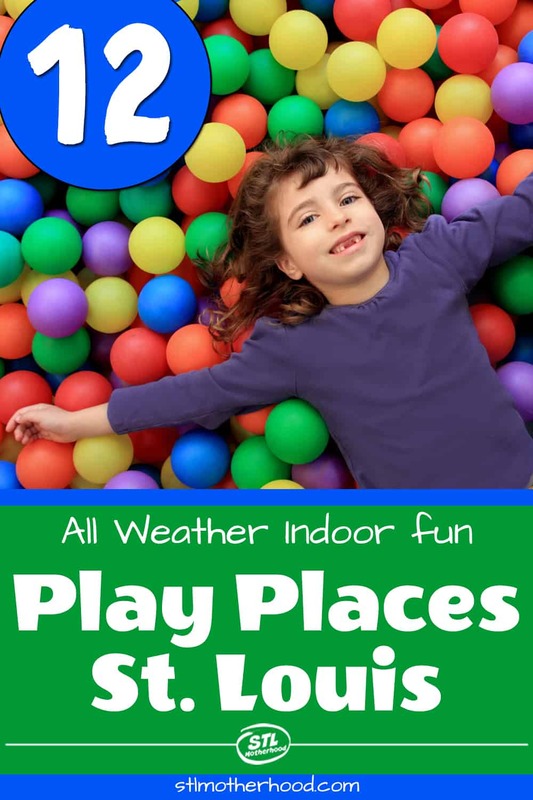 When it’s way too cold (or hot) to play outside, where can you take the kids to play in St. Louis where it’s always climate controlled and dry? Some place that, ah hem, doesn’t sell burgers or chicken sandwiches? Here’s 12 awesome ideas! Please note that not all these places are open all the time, so check before you go. The Creation Station has limited winter hours and Butterfly House is closed on Mondays in the winter. St. Louis Science Center: Admission is free, and so is parking if you follow my advice. You can have hours of fun without spending a dime. Seriously! The Magic House: Check out the new Wonder Works area! You can easily spend all day at the Magic House. 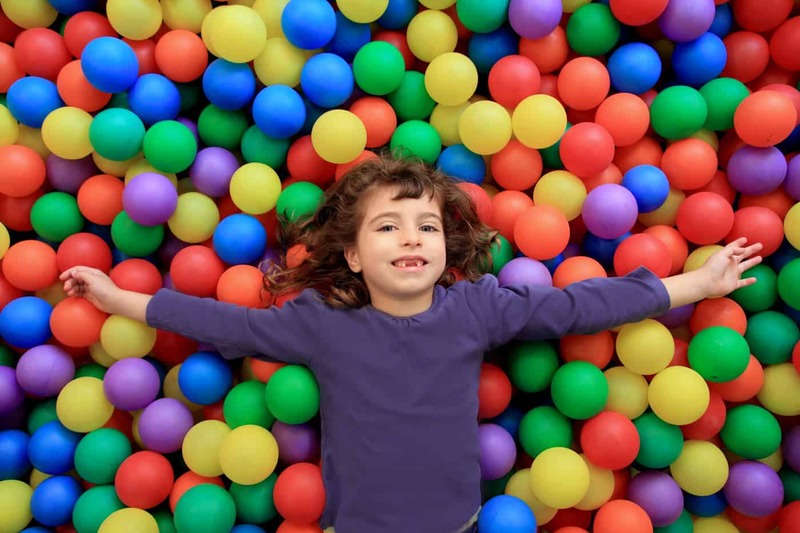 City Museum: Head downtown and play in the weirdest, wildest indoor playland. Myseum: This place is like a mash up of the Science Center and the Magic House…in Town and Country. Butterfly House: Nothing beats the winter blues like visiting a tropical oasis in a county park. Monkey Joe’s: Get the wiggles out at this play center full of bounce houses and inflatables. YuCanDu: Make something creative at this fun art studio for all ages. Open hours. Creation Station: This preschooler playroom at the Transportation Museum is sure to delight any small engineer. Lone Elk Park in St. Louis County: You don’t even have to get out of your car to see nature up close! Free Family Activities at the Art Museum: The museum is always free–and so is street parking. Check out SLAM’s Sunday programs to make high culture more interesting for the junior set. Powder Valley Nature Center: Did you know we have a nature museum? And’s a county park–thank you St. Louis County tax dollars! 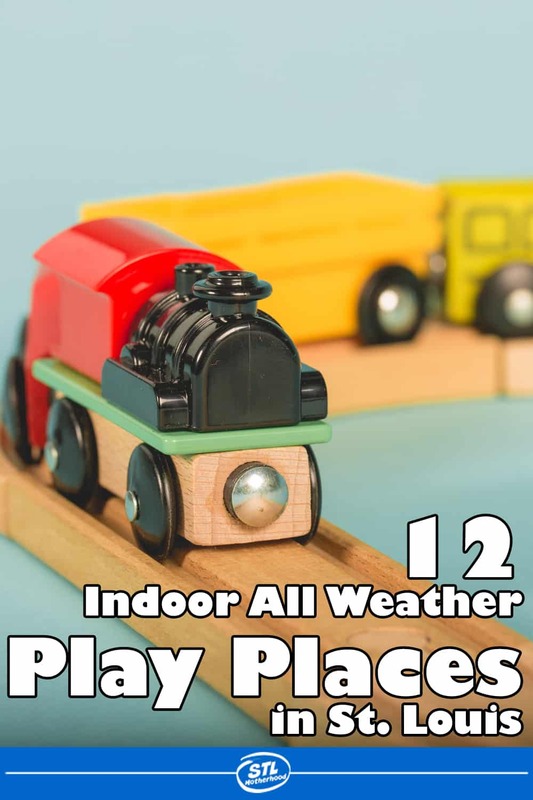 Enjoy a lot a of pint sized fun, all indoors. Frisco Train Store: Yes, it’s a store. But they really want to come by and play with their 15 foot train table!